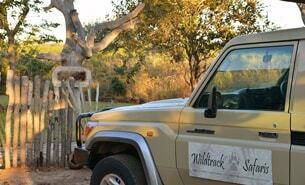 Wildtrack Safaris Eco Lodge is a private and exclusive lodge that offers more than just a bush safari. Uniquely situated in the center of the newly formed Kavango-Zambezi Trans frontier Conservation Area (the largest of its kind in the world), this choice destination not only combines luxury with fantastic food and personalised service – but also offers one the opportunity to experience ‘first-hand’ the peaceful and dynamic cultures of the ‘Batswana’. 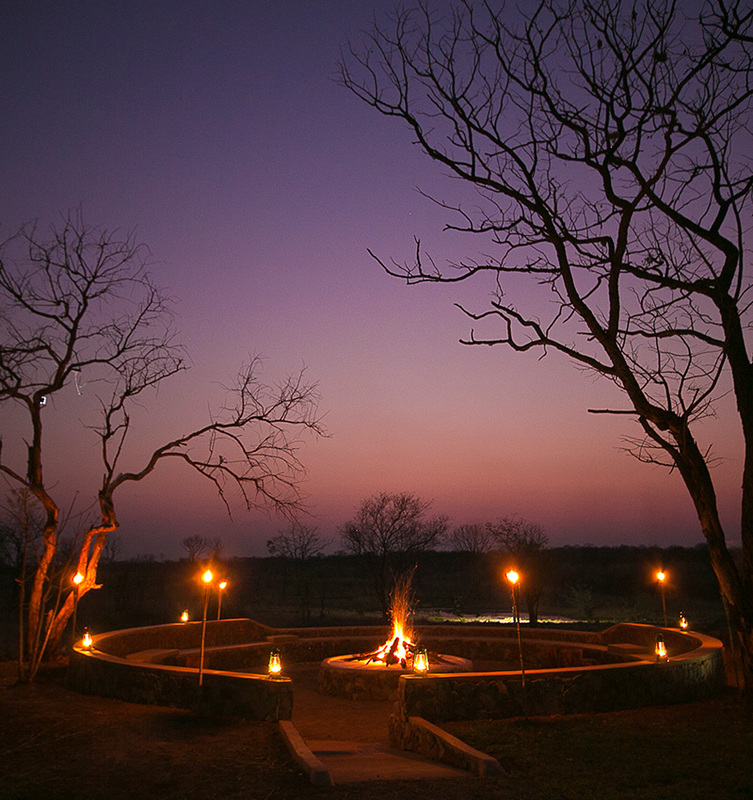 The ‘experience’ of staying at Wildtrack Safaris Eco lodge is centered around an ethos that is eco-orientated. Having proudly received the highest eco-tourism rating by the Botswana Tourism Organisation (BTO), Wildtrack Safaris Eco lodge endeavors to incorporate this ethos not only in the running of the lodge but how one experiences this little piece of paradise. 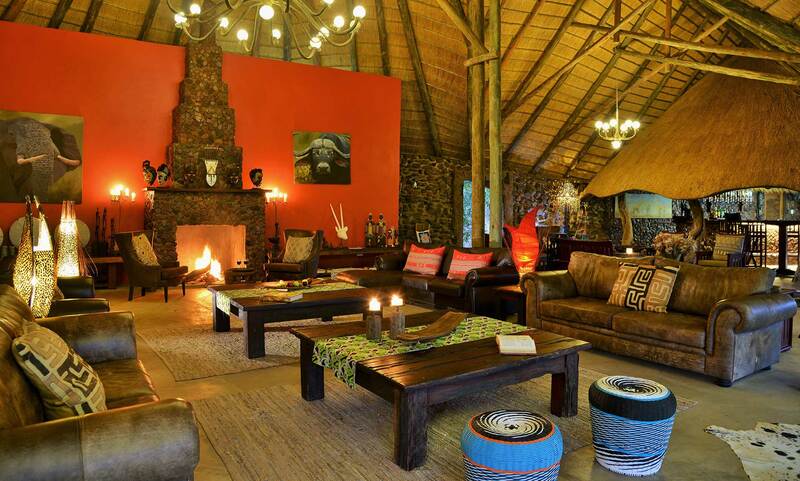 This ‘eco-ethos’ distinguishes this lodge as it offers, in addition to the safari experience, the opportunity to live, taste and view the rich and diverse cultural environment of Botswana. This is best illustrated in their authentic cultural tours within the village of Pandamatenga, where one can interact with the locals, whilst helping to promote sustainable development within the community through participating in outreach and education initiatives. 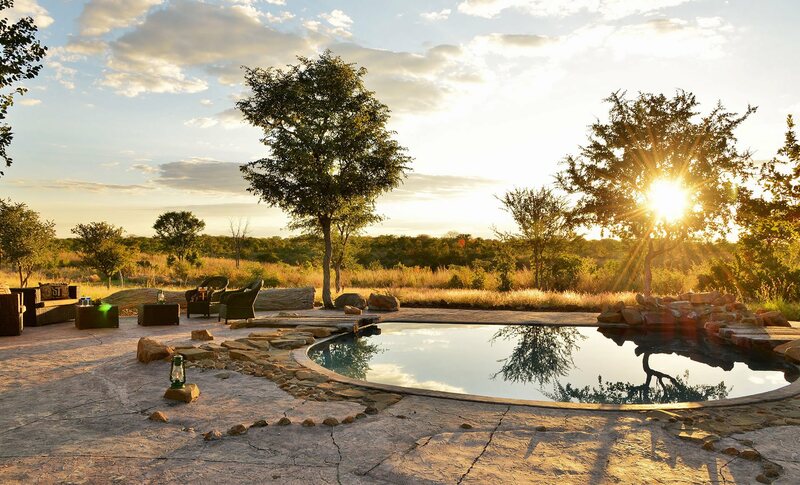 At Wildtrack Safaris Eco lodge a true experience of Africa is combined with a little bit of luxury to ensure you unwind, recharge and make valuable memories of your African bush experience. 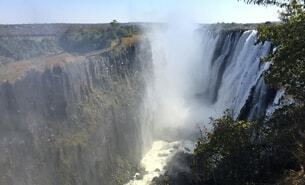 A spectacular sight of beauty and grandeur on the Zambezi River. 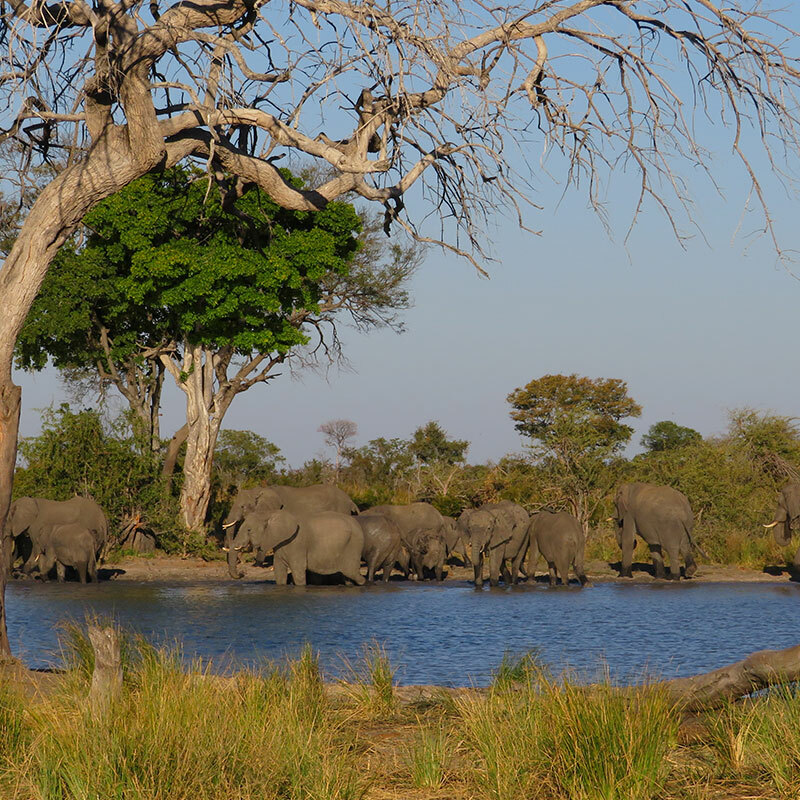 Hwange National Park is the largest Park in Zimbabwe occupying roughly 14 650 square kilometers. 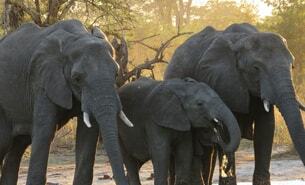 Nothern botswana has one of the largest concentrations of game in Africa. By size, it is the third largest park. 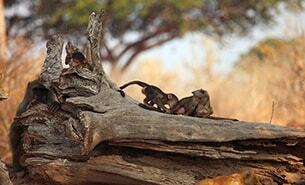 Explore untouched wilderness, and experience the true African Spirit. Trips of a Lifetime"This has to be my best holiday to date, can’t ever forget the wonderful local singers & dancers on our first night! However the highlight has to be having dinner out by the pool and seeing LIONS come by the waterhole to drink. Lovely staff ever so caring and helpful. An unforgettable experience!!"